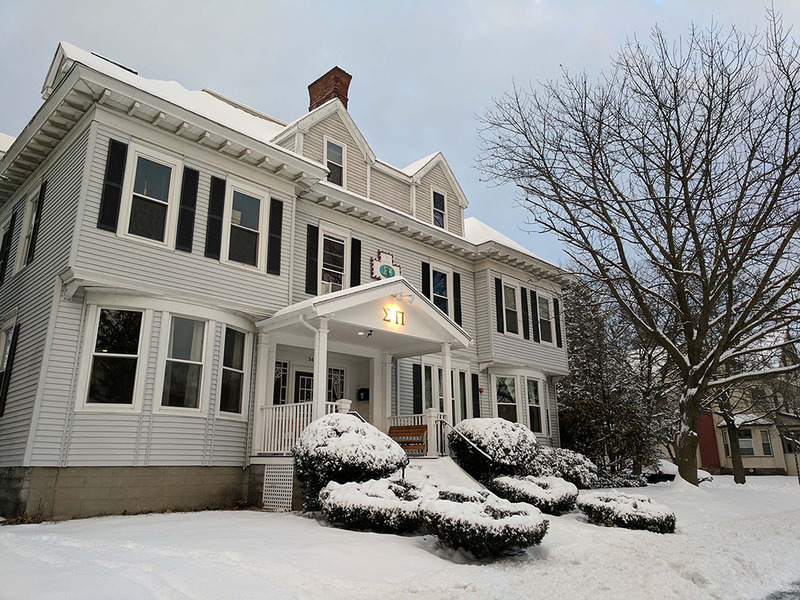 Gamma Iota chapter began in 1963 as Psi Theta Nu Fraternity, a local fraternity comprised of like-minded individuals at Worcester Polytechnic Institute. 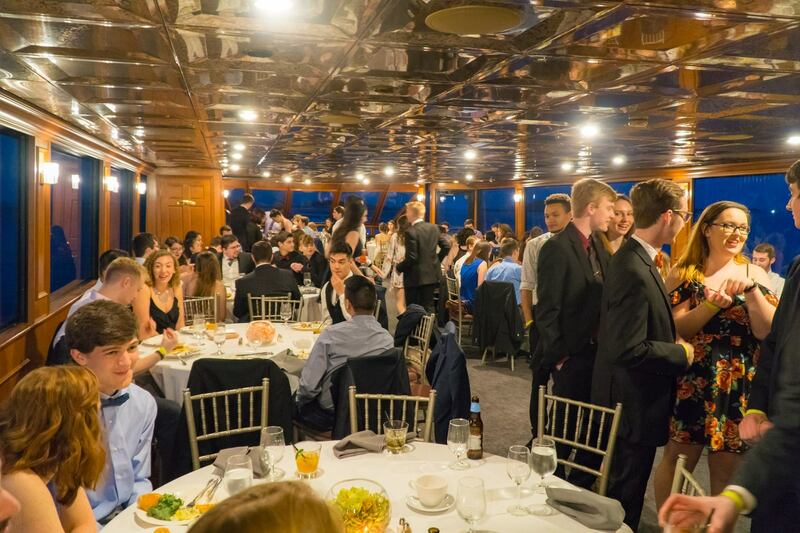 As a local fraternity, "PTN" had no overarching organization to support it. 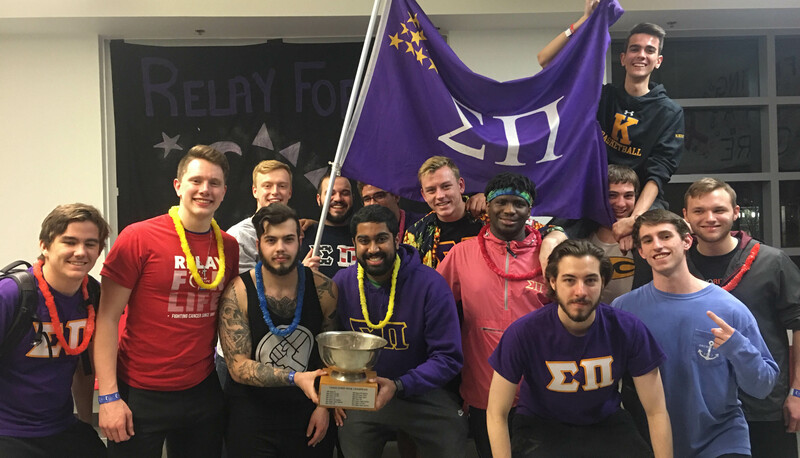 After vetting fraternities across the country for one year, PTN decided to apply to become a chartered and recognized chapter of Sigma Pi Fraternity. 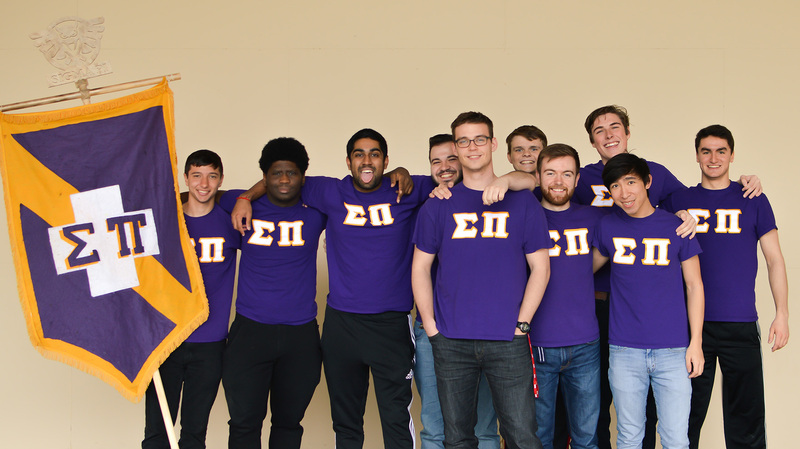 After another year, on May 1st, 1965, Psi Theta Nu received its charter from Sigma Pi Fraternity. Congrats to all of our brothers for winning Greek Week!